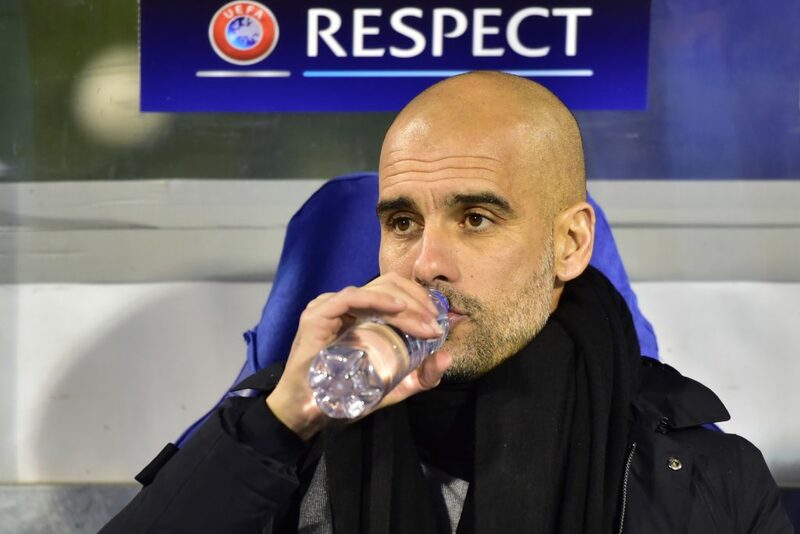 Pep Talk: Guardiola Knows His Limits But He Doesn’t Care! The football world has been in awe of Josep Guardiola since the Spanish innovator/ fashion icon invented football in 2008. He introduced the “false nine” to modern man, a role played with incredible dexterity by Ferenc Puskas during the Palaeolithic era. He’s won loads of trophies at Barcelona and Bayern Munich while making football look easy and Jose Mourinho look like a beautiful but conceited teenage girl. As Guardiola was doing all this, a football club in Manchester struck gold or Petro-dollars, observing his exploits with keen interest. The club concluded they would like Guardiola to do the same things he’d done at Catalunya and Bavaria in North-western England. The club’s hierarchy hatched a clever plan to ensure the man they call Pep ended up at their club after his Bayern stint. They hired the men who had hired Guardiola at Barcelona to manage the club, put in place an academy structure as impressive as Barca’s La Masia and then employed a Chilean engineer who has such a bland personality it does hurt, as coach. The plan was simple. To ensure there was no way Guardiola’s mere presence would not lift the collective mood by the time he finally arrived. Inception. Finally, Man City have their man. The season thus far has been interesting. Pizza makers have been extended zero courtesy from the Catalan, Mikel Arteta has moved from Arsenal’s infirmary to the Etihad Stadium bench too. Guardiola’s tactics have been a source of bewilderment for most people in football; fans, pundits, journalists, other managers and of course Gary Neville. In the competitive games played so far, he has asked City’s full backs to tuck in to midfield and the midfielder Fernandinho to slot into the space between the Centre-backs when the team is in possession of the ball. This is to create more passing options, drag the opposing wide players inside and give City’s attackers one-on-one situations against opposing full backs. This is in clear defiance of tactical luminary Tim Sherwood’s sage counsel that “defenders should defend, attackers attack and midfielders play midfield.” Kelvin De Bruyne and David Silva, players most comfortable as No.10s have been asked to play as two “free eights” thankfully they haven’t been asked to give up their wages. The advantages of this system are apparent as witnessed in the matches against Steaua Bucharest and West Ham United. The downsides are yet to be exposed by opposing teams so far. The other available options are Fernandinho, the unconvincing Nicolas Otamendi and Martin Margiela (it’s Eliaquim Mangala Mister Editor!) 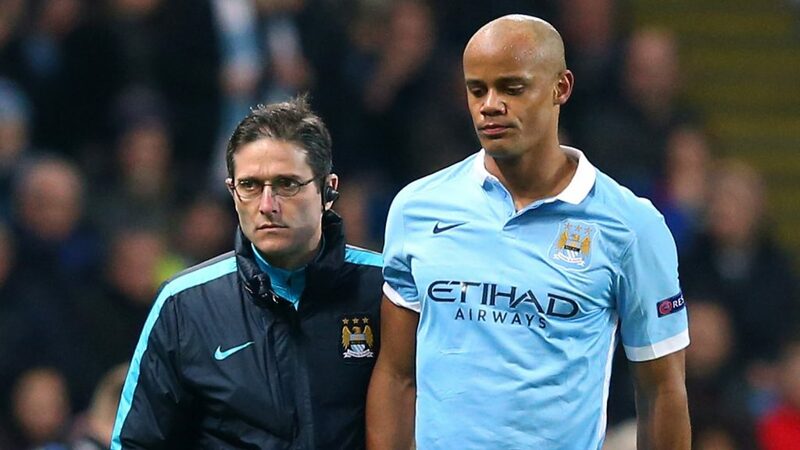 Vincent Kompany is still on his extended medical vacation in India, a bit like a Nigerian Politician under investigation for corruption. The Industry of one man to be replaced by another worth his weight in… Stones? 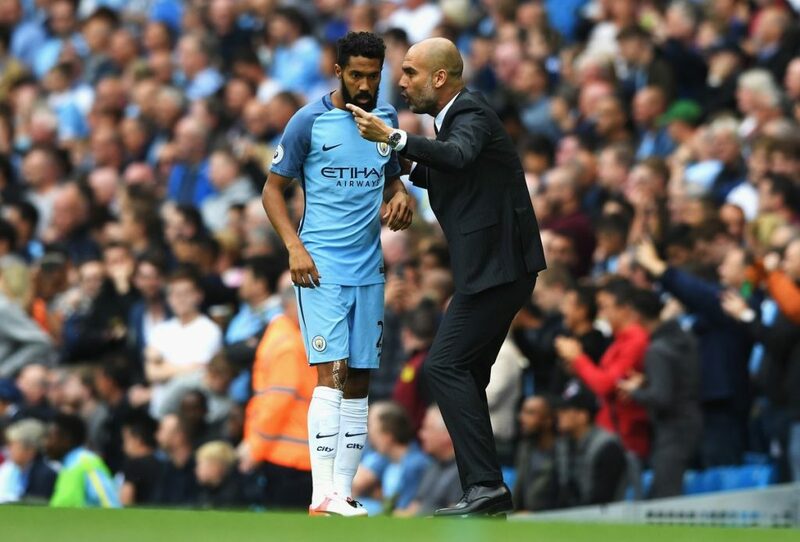 What becomes of Fernandinho, when Physiotherapist in training and one time Dortmund midfielder, Ilkay Gundogan discovers like Dr. Sid did, that medicine isn’t for everyone(neither is music, Dr. Sid) and returns to football? Watching City and their new boss will be so interesting this season. Ok. Pop quiz. Question 1: What do you do when you have a product you want to sell? 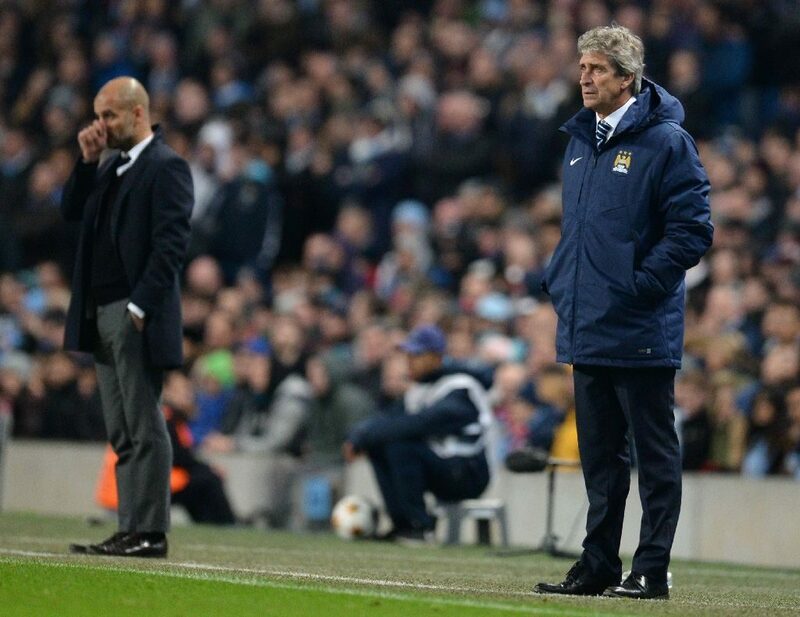 Answer: According to the Pep and City salesman’s handbook, it’s quite simple really. You do all in your power to degrade the qualities of the product publicly. Wow. Such guile, such marketing wizardry! Really, why else would you demand £30m for a goalkeeper you believe is not as good as Willy Cabellero? Answer: It’s because you paid £50m for John Stones. That’s correct! You all got 2 out of 2 a perfect score. Previous articleSerie A: Can De Boer Really Succeed At Inter Milan?